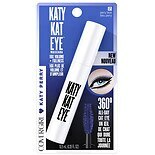 Shop CoverGirl Katy Kat Eye Mascara Perry Blue (.35 oz. ).35 oz. 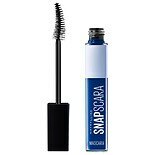 Shop Maybelline Snapscara Washable Mascara Deja Blue (.34 oz. ).34 oz. 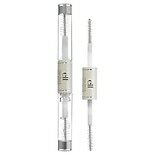 Shop e.l.f. 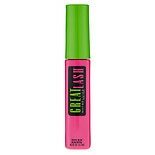 Clear Mascara Crystal (.08 oz. ).08 oz. 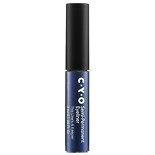 Shop CYO Semi Permanent Eyeliner This Lines A Keeper Set In Stone (.1 oz. ).1 oz. 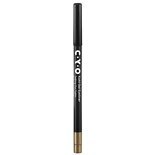 Shop CYO Kohl Gel Eyeliner Setting Our Sights Highflier (.02 oz. ).02 oz.